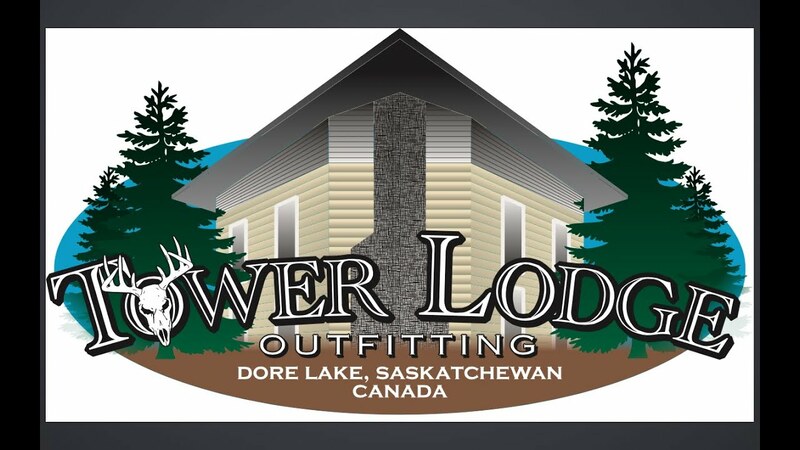 We are located 210 miles northwest of Saskatoon, Saskatchewan, Canada. The Boreal Forest surrounding Dore Lake teems with a wide selection of birds and wildlife. Our cabins can accommodate up to six people and each is equipped with everything you need to make your stay with us comfortable and enjoyable. The lodge facility is cozy, rustic and just the right size for personalized service. We have competitive rates for our hunting packages. See our hunting and rental fees and get started planning your adventure! The accommodations were extremely clean and very comfortable. The food was delicious every meal. The guides were highly qualified and had done hours of preparation and scouting. Quality and quantity of game were both excellent. We have hunted several years there and will be back again! There was nothing to change about the great hunt and awesome Outfitter. What an awesome set up!! 100% satisfied with our trip to Tower Lodge!!!! Also one of my favourite lakes to fish!!! Our group had been wanting to plan a trip to hunt bears and fish for large northern pike for years. From the moment we met with Val we knew this was the best choice for this adventure. The accommodations were amazing, the lodge was fantastic, and the food provided by Vi was mouth watering. I hope to make it back to Tower Lodge again some day. I would recommend this destination to anyone! It felt like a vacation with extended family, thank you Tower Lodge for making this a trip I will never forget!